 Austen Consultants’ IT business solutions are purposefully built to meet each of our clients’ specific technology needs. We are acutely aware that these needs are commonly tied to business goals and thus work diligently to deliver exceptional results. We stay apprised on the latest and greatest technology solutions and occasionally come across hidden gems that turn out to be a perfect fit for our client. We put this solution knowledge to work for our customers and tailor solutions to best fit the business need and the existing infrastructure. Our goal is that our business relationship adds real value for our clients. 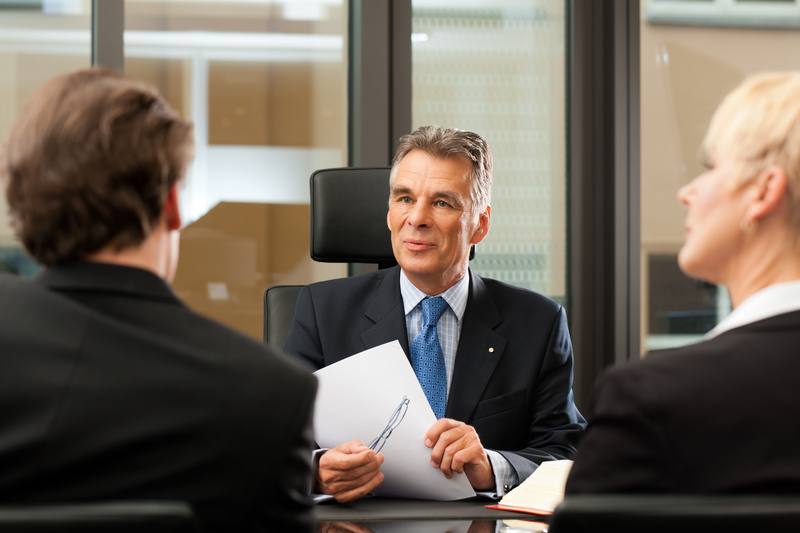 This holistic approach has proven to enhance our clients business operations and bottom line. We believe business value is achieved when services are completed on time, within budget and meet or exceed expectations, which is why we carefully match each client with the right solution.